I’ve spent the night in any number of unusual places. Ice hotels, a Hobbit house, yurts and tents placed in any number of odd spots. But nothing quite prepared me for spending the night in a bubble dome. The brainchild of the owners of the Finn Lough Resort in Northern Ireland, as soon as I saw pictures of them I knew it was something I just had to try. I’m not alone either, since first being introduced a couple of years ago they’ve became a social media sensation with people traveling from around the world for their own experience living inside a giant snow globe. Usually though, the actual experience of sleeping in strange places is much different than we imagine, so today I want to share what it’s really like to spend the night in one of the Finn Lough Bubble Domes. 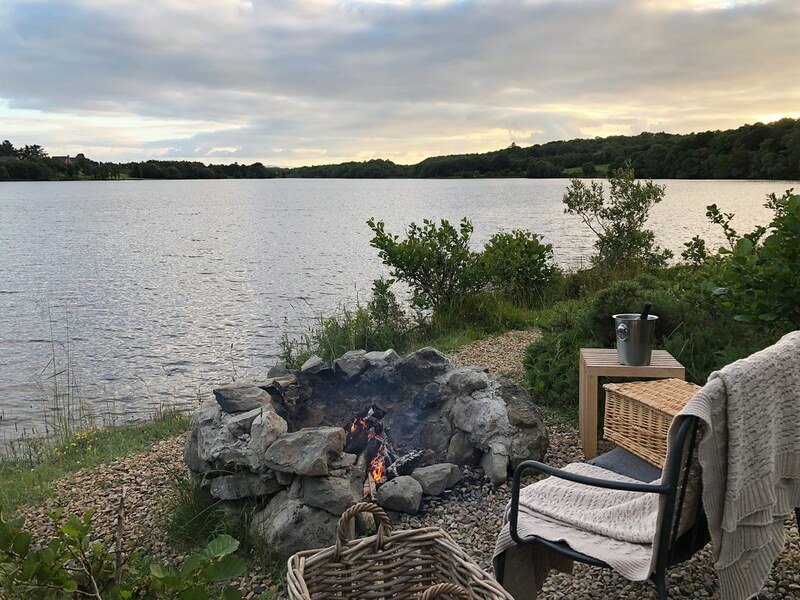 Along the border of the Republic of Ireland and Northern Ireland sits Finn Lough, part of a large body of water known as Lower Lough Erne that stretches from Enniskillen to Ballyshannon. The Finn Lough Resort actually started in the 1980s with a series of holiday houses and was largely successful, offering a peaceful retreat to stressed out city dwellers. When the new generation took over the property though, they wanted to transform the resort into something new, something different. 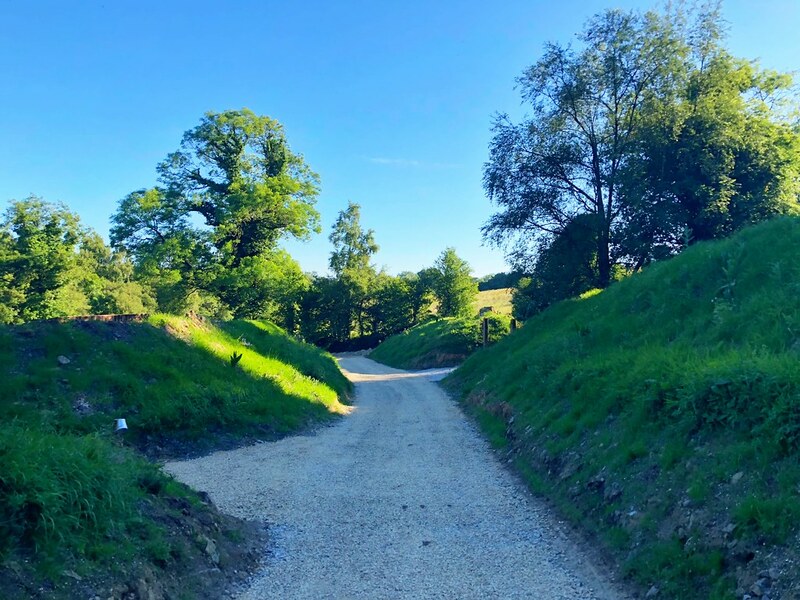 While there are still holiday homes available, the resort is so much more and offers a lot to do from kayaking and bike trails, to a remarkable spa experience the likes of which I’ve never seen before. They’ve attracted star chefs from Belfast, and the culinary side of the house is now amongst the most innovative and creative in the region. What is arguably the most important addition though are the now-famous Bubble Domes. What is a Bubble Dome? Chatting with one of the owners, she said that the original idea came to her as a child when she wished she could camp outside in a transparent tent. That initial concept was largely forgotten until, when at a trade show, she caught a glimpse of the transparent bubble. Working in close cooperation with the manufacturer, the owners set about to create the bubble domes we see today – the only ones of their kind in the world. 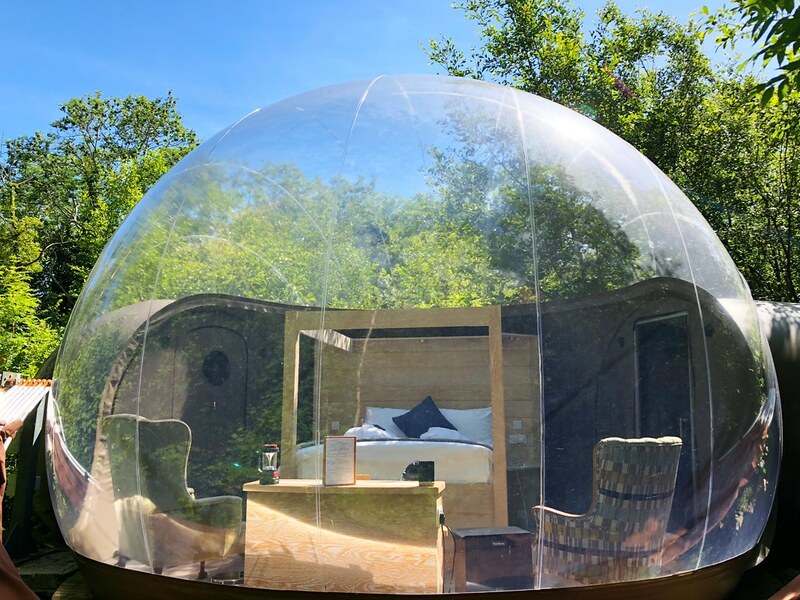 Made from transparent, heavy-duty plastic, the temperature controlled domes feature 180-degree transparent walls that allow guests to fully immerse themselves in nature. There are a number of bubble domes strewn across the property, with more being added all the time and in different sizes. The standard though features a bubble dome complex that is isolated from other people on its own spot, with a private gated entrance to maximize privacy. When I first approached the bubble domes, I was struck by how futuristic they are. Thanks to air pressure, there’s an airlock one must first enter before reaching the bedroom itself. Inside, as if plucked from a luxury hotel was everything I’d want no matter where I was spending the night. A large bed with incredibly plush linens, chairs, drawers and even a mini-fridge and coffee maker complete the set. 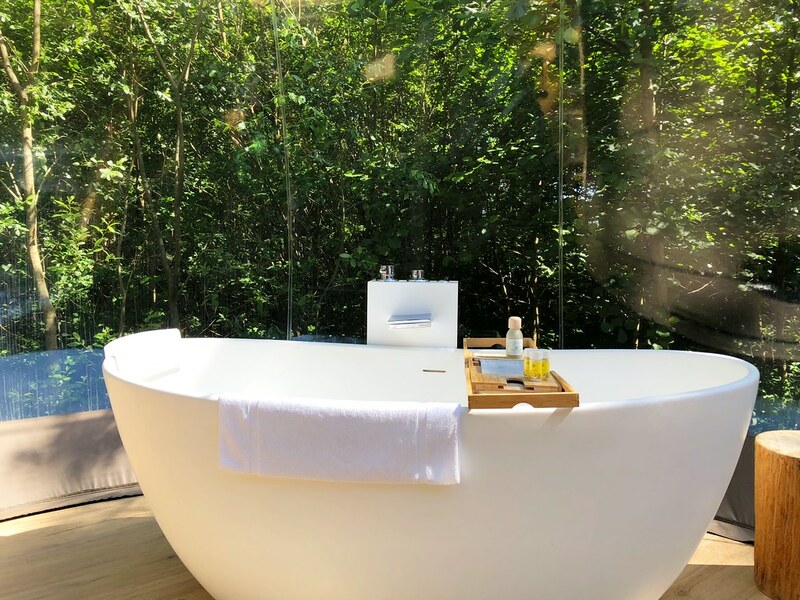 It’s very much a luxury hotel room in every way with one notable exception, it’s in a snow globe located deep in the woods of Northern Ireland. There’s even an en suite bathroom, set off to the side of the bedroom in a smaller bubble that can be zipped up for privacy. It’s a remarkable design, but I was curious if it would actually be comfortable to sleep in. After finishing dinner at the incredible Finn Lough Restaurant, I walked 5 minutes down the forest path to my dome. Summer in Northern Ireland means a very late sunset, so even at 10pm I had plenty of light to guide me back home. Sitting on the bed surrounded by nature on every side, I began to wonder, “Now what?” Naturally there’s no TV and the Wi-Fi doesn’t reach, which means I was left alone with my thoughts. That’s doesn’t happen very often to be honest and while at first disconcerting, I quickly began to appreciate the forced digital detox. Being out there, all alone in nature was a peaceful and deeply relaxing experience. With no one else around, I had only the sounds of the forest to keep me company. When the sun finally set, I was rewarded with incredible views of the stars from my bed, an experience you really can’t comfortably enjoy any other way. That evening I slept more soundly than I have in a very long time. Thankfully though I also made use of the eyeshades supplied by the resort, otherwise the very early sunrise would have been a rude wake up call. There are no curtains on the bubble domes, so you very much wake up with the sun and chirping of the birds. I didn’t mind though, it was an amazing sensation really. It included everything I like about camping (being outside, nature) without the things I hate (tents, lack of a bed, bugs, heat). 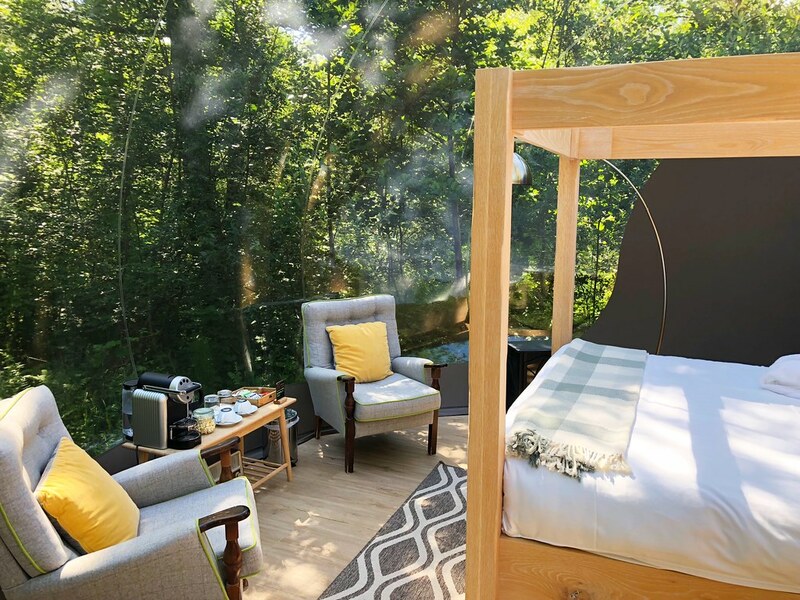 To call it glamping isn’t going far enough, it really is a luxury hotel room that simply exists out there in amidst nature. There’s nothing else quite like it, which is one of many reasons why Finn Lough is such a very special place. 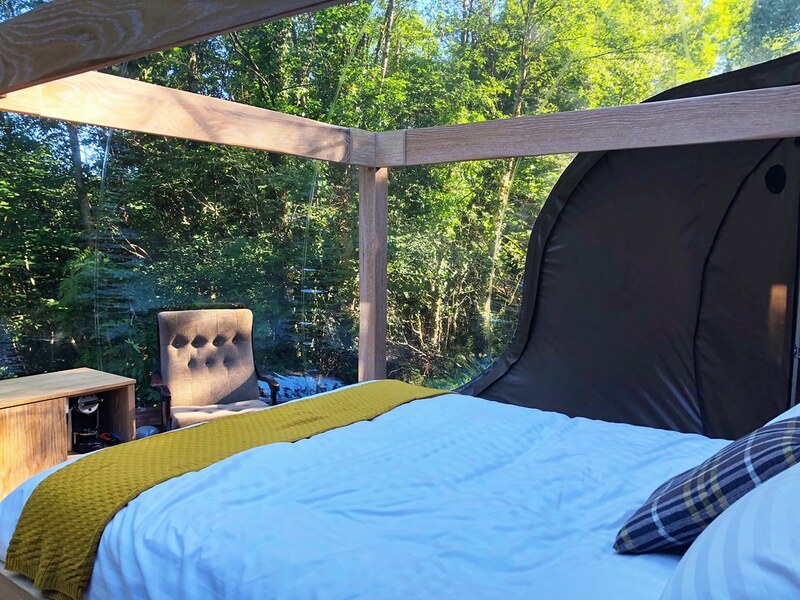 There are many other reasons to spend some time at the relaxing Finn Lough Resort in Northern Ireland, but if you’re looking for an experience you’ll never forget, there’s nothing better than spending a night in their bubble domes. This looks so cool! I’m adding it to my list for my next Irish adventure. Great pictures too!